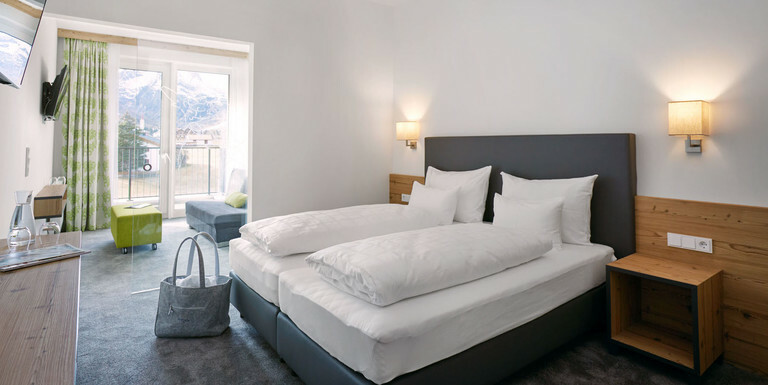 The Hotel Zontaja in Galtür is a family establishment in the best sense. You feel that someone stands behind the business with heart and soul. Many loving small details, which when taken together make up the small but fine difference between one hotel among many and just the hotel for you. And that is something you feel day by day on your well- deserved holidays in the climatic health-resort of Galtür. It is our philosophy that sets us apart from others. A philosophy which is not just written down on a patient piece of paper, but is practised out of conviction. The benefits are tangible to our guests every day. If on any occasion something on your holidays in Hotel Zontaja should not live up to your expectations, please do not hesitate to approach us in this regard. All we want, just like you, is for you to spend great holidays here with us in Galtür. See you soon. Your host family Wiltsche and the "Zontaja-Team". We deliver what we promise – this should go without saying, but we have probably all experienced the opposite. Not so with us at the Hotel Zontaja, since we keep our finger on the pulse! If you need someone from our family urgently, then it is good to know that there is always a family member nearby who will take care of your wishes and concerns. 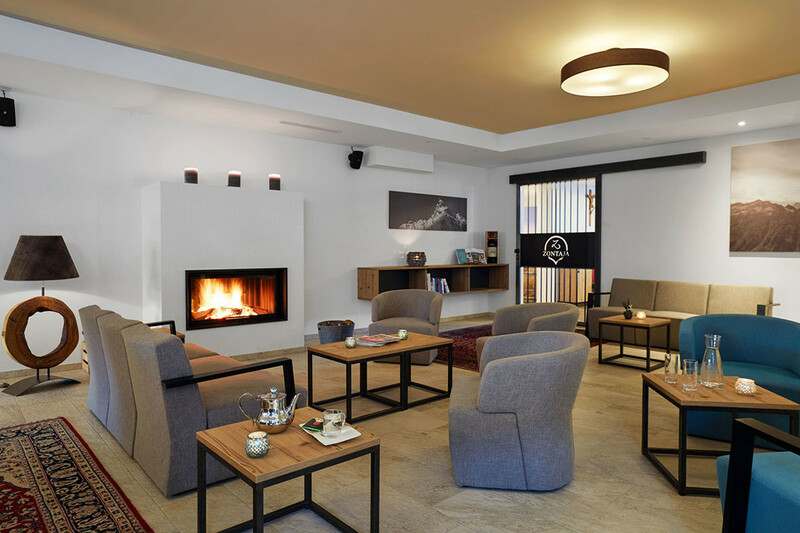 You can get on the free bus directly from the hotel, which will take you quickly and comfortably into the ski resorts of Galtür (3 minutes) or Ischgl (12 minutes). 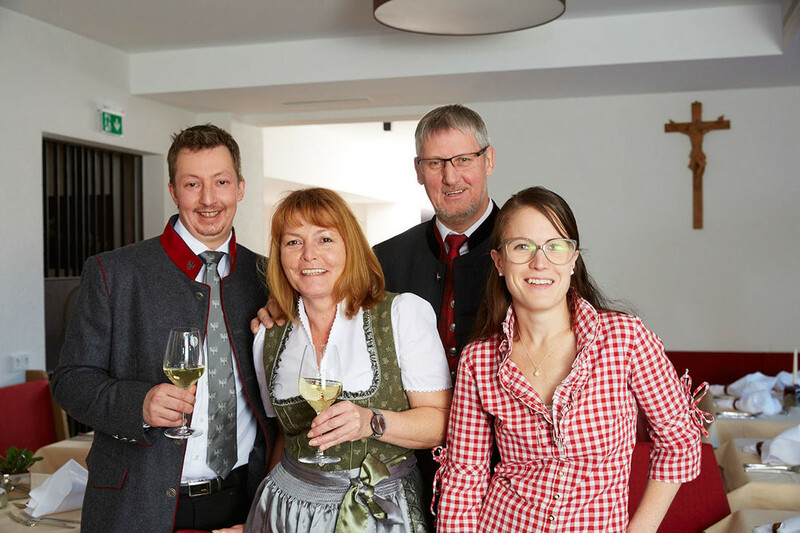 You can enjoy the following drinks during dinner free of charge as part of our gourmet board: beer, table wine, apple juice, lemonade, drink with fruit syrup, cola and Galtürer mountain spring water. We were awarded the "AMA-Gastrosiegel" seal of approval for the fresh preparation of our dishes and the use of regional raw ingredients – a testament to the quality of our kitchen. 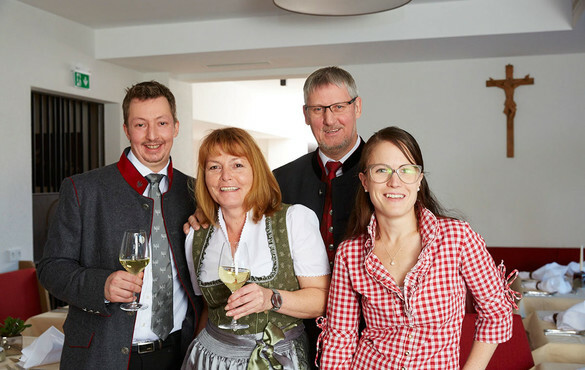 Our Hotel Zontaja and Galtür received the ECARF quality seal and are now the "place to be" for allergy sufferers. 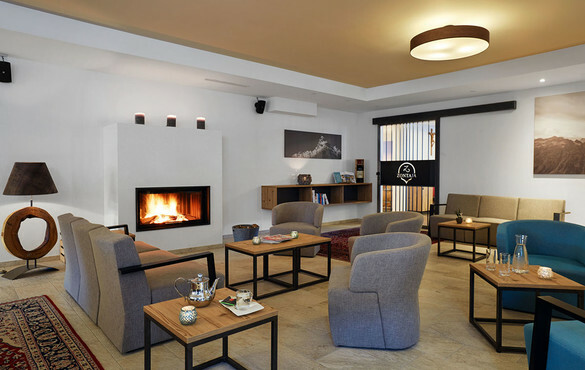 Treat yourself to some respite in the first hotel for allergy sufferers in Tyrol.